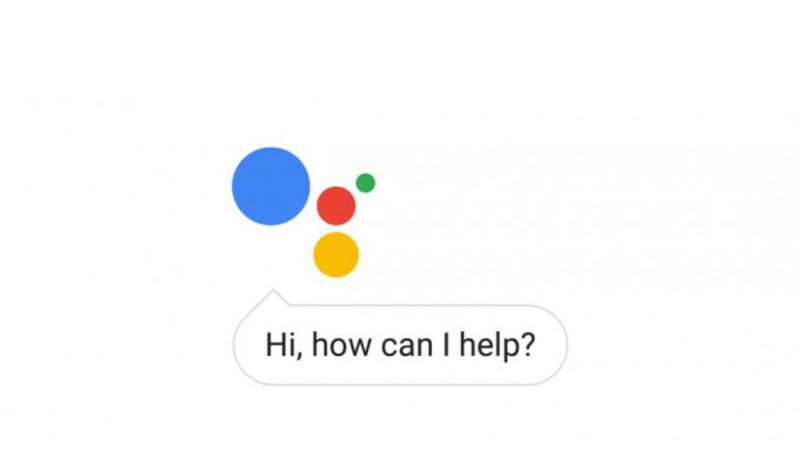 Google Duplex was one of the showstopper announcements from Google I/O 2018 and the rollout of the feature has taken quite a while, but with Google I/O 2019 just one month away, the feature has reached almost everyone (in the U.S.) and even iPhone owners should be able to use the cool Google Assistant feature soon enough. Google Duplex allows the Assistant to place calls to various establishments that would take a reservation, like restaurants, beauty salons. etc. For quite a while now, Duplex has been available on Google's own Pixel phones but the rollout has been focused more on making the service available in more states around the country. Even this task has been causing Google trouble and Duplex is only available in 44 states (Texas has just been added), leaving Indiana, Kentucky, Louisiana, Minnesota, Montana, and Nebraska as the few states left without availability. But, Google just recently updated its support documents to note that supported devices now include: any Android devices running version 5.0 or newer and iPhones with the Google Assistant app installed. While the rollout is said to be happening "in the coming weeks" various outlets have reported Duplex working on iPhones, Galaxy S10 phones and more. What devices can you all confirm have Duplex support? Guess not leaving America to UK anytime soon? I’m split right in the middle wheather like or dislike this feature. On one hand, this thing is mind blowing want to comes to Technology. On the other hand, I would hate to be the person on the other end. I get enough of Automated telemarketers to I annoy me through the day. I live in one of the 4 or 5 states that doesn't allow this feature. Its painful watching it roll on iPhone and I can't even use it on my Pixel 2XL. Conservative hell hole.